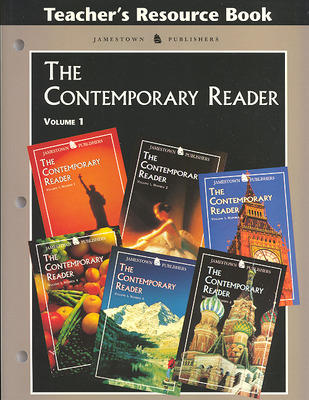 You can count on this diverse collection to provide stories of interest for every reader. 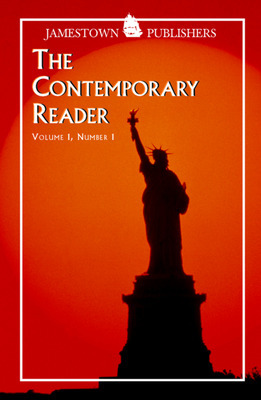 The Contemporary Reader is a three-volume series of hard-to-resist nonfiction selections covering a broad range of contemporary and historical topics. 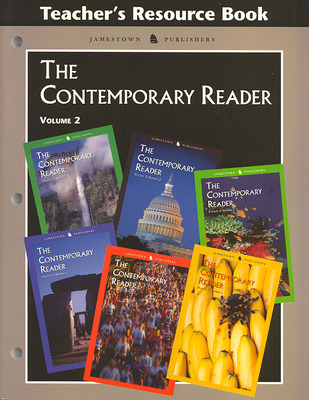 The lower readability levels make the series perfect for reluctant readers. 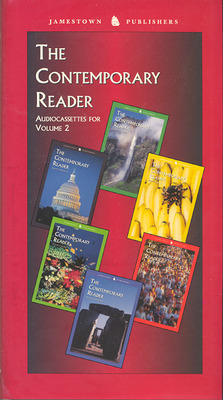 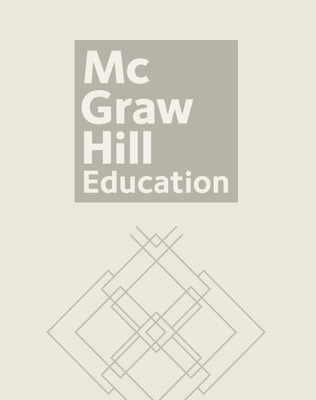 The Teacher Resource Book provides additional projects for you to photocopy (like crossword puzzles), while audio cassettes or CDs give students professional models of fluent oral reading.